Alan Friedman is now a featured writer in Music Inc. Magazine, one of the premier trade publications in the music product retailing industry. For the past five years, Alan has written several articles for the “Think Tank” section of the magazine. 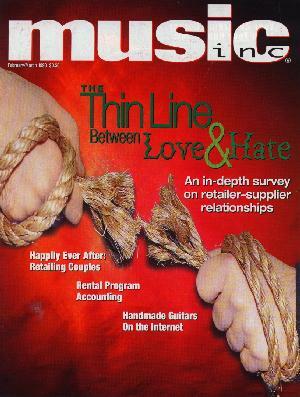 Due to Alan’s increasing popularity, Music Inc. started a column entitled “Ask Alan” in August 2003. Readers can now write directly to Alan to ask for his advice on a specific topic of interest pertaining to any financial aspect of music retailing. All of Alan’s articles cover current topics on music instrument and product retailing including inventory management, technology developments, special accounting and tax issues, and cash flow management, to name a few. The following is a listing of Alan’s latest articles and information on how to obtain a subscription to Music Inc. magazine. All of Alan’s articles cover current accounting, tax and financial topics of interest to all musicians, drummers and non-drummers alike. 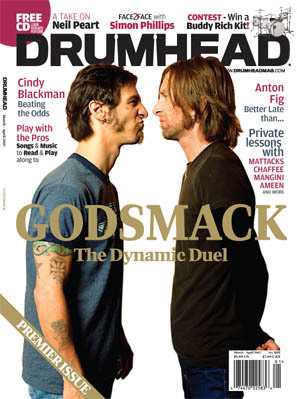 The following is a listing of Alan’s latest articles and information on how to obtain a subscription to Drumhead Magazine. Alan Friedman is now a featured writer in International Musician. International Musician provides vital news of legislation affecting musicians, audition notices, industry news, features about activism and labor organizing campaigns, and spotlights featuring the activities of their colleagues. All of Alan’s articles cover current accounting, tax and financial topics of interest to all musicians. 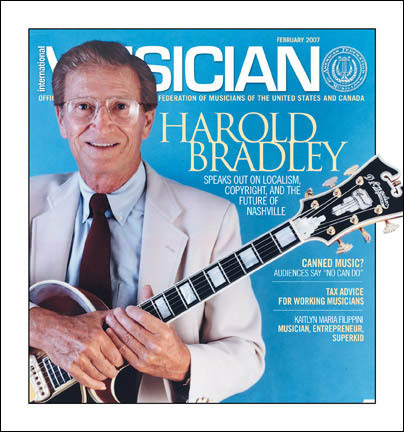 The following is a listing of Alan’s latest articles and information on how to obtain a subscription to International Musician. 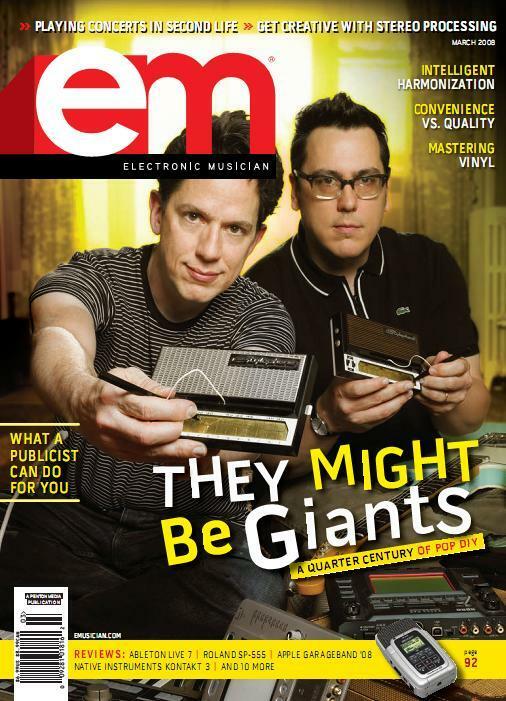 Alan Friedman is now a featured writer for “Electronic Musician.” EM editorial focuses on music-production technology and techniques for musicians. It includes coverage of recording and live-performance equipment, electronic musical instruments, and music production hardware and software. EM provides comprehensive product news and reviews on the latest equipment and services. All of Alan’s articles cover current accounting, tax and financial topics of interest to all musicians. The following is a listing of Alan’s latest articles and information on how to obtain a subscription to Electronic Musician . 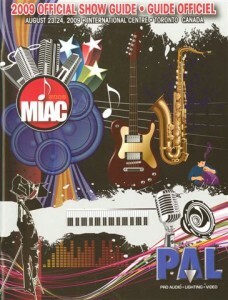 Founded in 1972, The Music Industries Association of Canada (MIAC) is a national, not-for-profit trade association that represents retailers, manufacturers, and the distributors of music products. The association also represents those providing technologies and services to the event, entertainment, and communication industries across Canada, and the Globe. MIAC is committed to supporting and advancing the music products industry in Canada through advocacy, research, education, trade shows, and membership services. A prosperous and professional industry that is recognized, valued, and utilized by the public, as a result of the economic and life-style benefits that their products and services provide.